Wan Sia graduated in 2002 with an honours degree in science, majoring in biochemistry from the National University of Malaysia. She started out her career in a prominent pharmaceutical company in Malaysia. 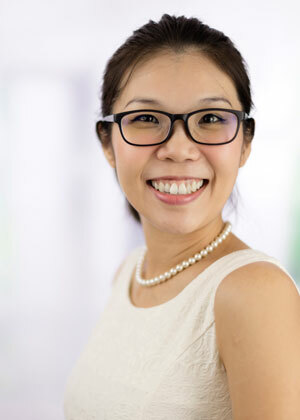 Years later, she decided to switch to the IP industry and joined an established legal firm, handling trade mark matters before she found her true calling as a patent scientist in Henry Goh in 2009. In 2011, Wan Sia completed her in-house training and sat for the professional examinations in the same year. She is now a registered patent agent and industrial design agent. Her practice areas include advising both local and foreign clients on IP protection, patent drafting, conducting searches and handling prosecution for both patent and industrial design applications. Wan Sia is a member of the Asian Patent Attorneys Association (APAA) and she is conversant with English and Chinese.